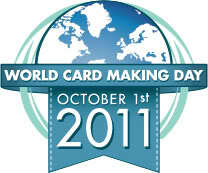 Today its my last card as Wee Memories GDT. It was fun creating with the WM DT girls!! Here is a CAS holiday card....just trying to finish the holidays lil' earlier this year so there is enough mailing time....its takes a long while for the mails to reach US from India. 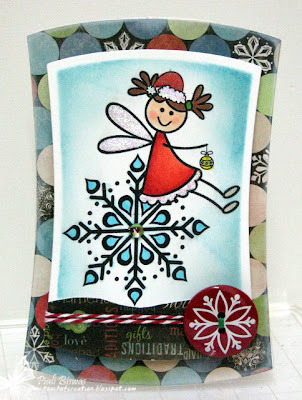 Love the new Jillibean Soup~ Christmas Eve Chowder Soup paper collection ...super cute! 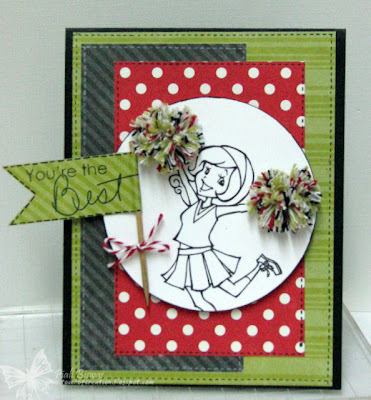 I picked BRAD for my embellishment......and used a fabric brad from Pizzazz Aplenty . The sentiment is from Woodware USA stamps. 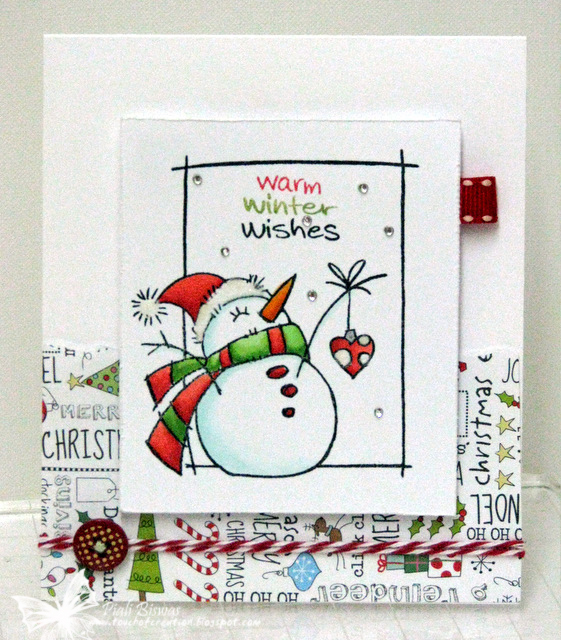 Bah Humbug : Christmas + die cuts . Crimbo Crackers: Anything Goes ( must be Christmas). 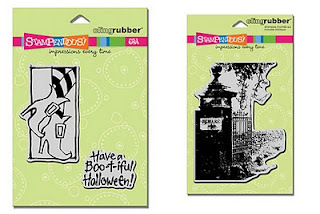 Card Makin' Mamas : Die cuts . Crafty Ann's : Clean & simple. 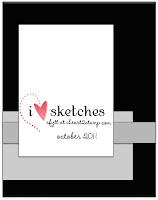 Please make sure to check out the Wee Memories Blog for all the deets and gorgeous DT creations. Hope you all had a wonderful weekend !! Here is this week's SPARKLE CREATIONS RUBBER STAMP challenge...this is one of my favorite. A super fun technique...easy & quick!! 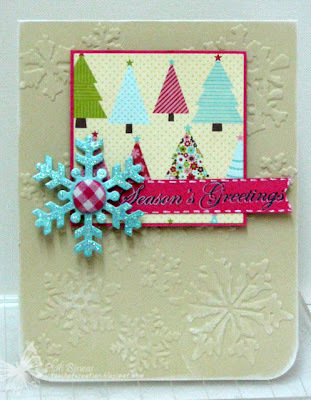 I used "Cheerleader Emily" and Echo Park~ Dots & Stripes papers for this card. Just made some pom-poms with 3 different The Twinery twines. The sentiment is from There She Goes stamps. Critter Sketch : Patterned Paper . Southern Girls :Stripes and Polka Dots . 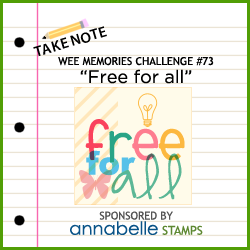 Wee Memories- Free For all !! 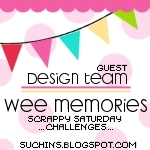 Its time for a new WEE MEMORIES~ Scrappy Saturday Challenge!! Sorry for posting the Saturday challenge on Sunday....I don't know about you all I having a lot of problem with Mr. Blogger...he won't publish my pre-scheduled post... Whats wrong with him???? 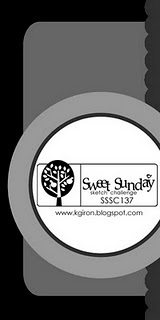 Anyway...this week we 've a fun & easy challenge for you all...just create whatever your heart desires to do!! Here is my card....its one of faaaaaaaaaavorite creations. I used some new Crate Paper~ Farmhouse papers and Echo Park~ For the Record bird sticker for this card. Crafty Purple Frog: Thank you. Forever Friends :must include an animal -Use Sentiment. Top Tip Tuesday : layer it! 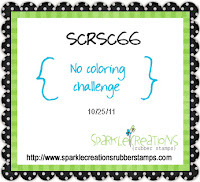 Crafts 4 Eternity Recipe Challenge:at least one metal embellishment . 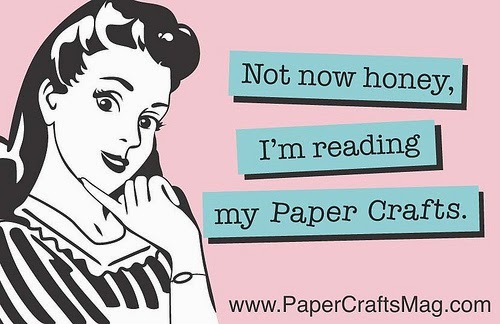 Totally Papercrafts : layer upon layer . 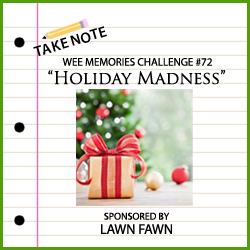 Make sure to check out Wee Memories Blog for all the deets and fabulous DT inspirations!! I'm enjoying my time with uber talented Wee Memories girls as theit GDT. We've to make a holiday themed card...so I went with Winter Holidays! 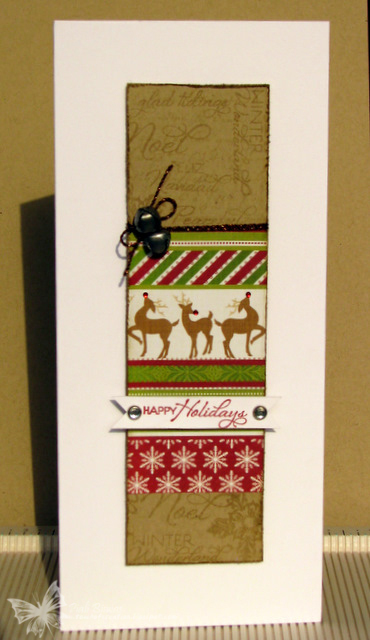 I created a very tall & simple Holiday card with Verve Stamps and DCWV holiday papers. I added some tiny red rhinestones from Pizzazz Aplenty for the reindeer nose. 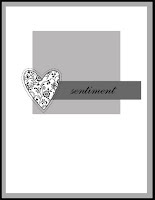 Aud Sentiments Challenge -Use any Sentiment (Winter Theme) . 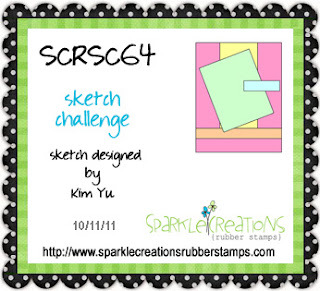 Today we've a lovely sketch for SPARKLE CREATIONS RUBBER STAMP challenge! I really liked this sketch..very simple one! I used the new released Autumn Rin image....she is beautiful!!! The DPs are from Crate Paper~ Random collection..... I paper pieced Rins outfit, it really looks like the silk print fabric. 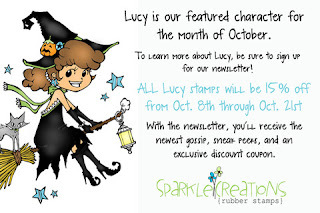 ECP Challenges - An Autumn Project or a Thank you. Di's Digis Designs :Girly Challenge. 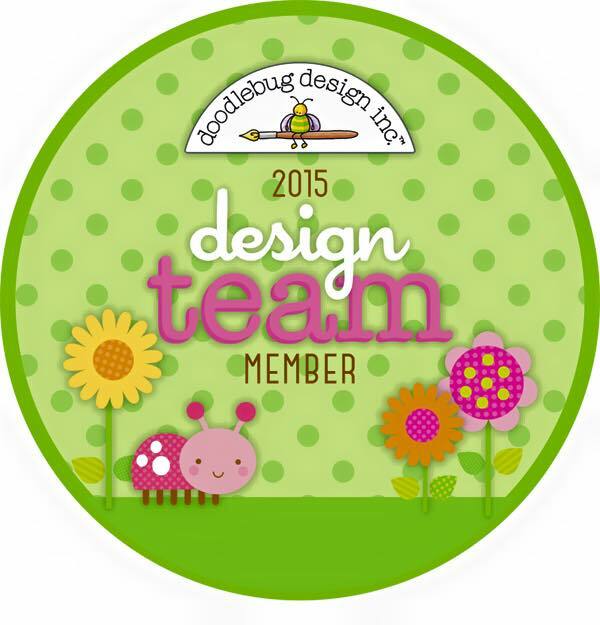 Now hop over to SCRS blog for the prize details and amazing DT inspirations!! INDY is the winner of the cute & simple halloween card challenge! Please email me your postal addy at piali(dot) biswas(at) yahoo(dot) com. 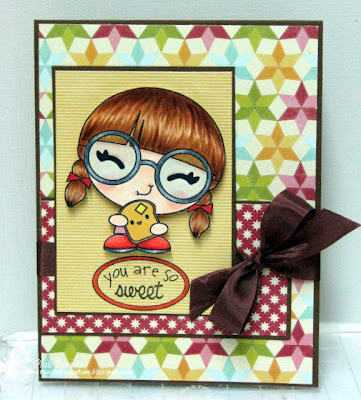 A super cute stamp set ~YOU ARE SO SWEET...its a must have for all crafters! 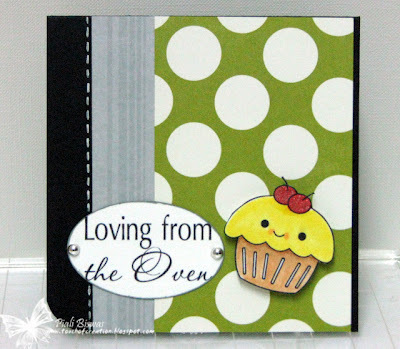 I used lovely Jillibean Soup~Homemade 6 Bean Soup papers and SFYTT sketch for this card. I loooooooooove these stamps....just the cutest thing ever! I used some of my fave Echo Park~ Dots & Stripes papers for these cards. below). 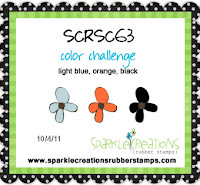 Then head on over to the SCRS blog and comment on the Leslie post. Want to be Digi Stamp Designer???? If you wanted to design your own digi stamp or create something just unique...here is your chance to do so.. Melissa of PINK CAT STUDIO designed a fabulous program/tool with which you can design your OWN digis! Click HERE for all the deets.. The Digi Stamp Designer allows you to create your very own digi stamps using Pink Cat Studio characters and accessories. A fun whimsical Snowflake Pixie...perfect for the Holidays! The lovely snow theme DP is from Bo Bunny~Blitzen collection. 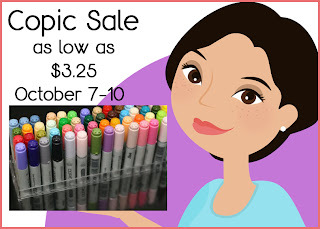 Its the happy time of the year again...Claudia is having Huge Copic SALE!!! Time for this week's SPARKLE CREATIONS RUBBER STAMP challenge! Fun colors.....My Mind's Eye~Six by Six - Honey cake papers are the exact match to these colors. 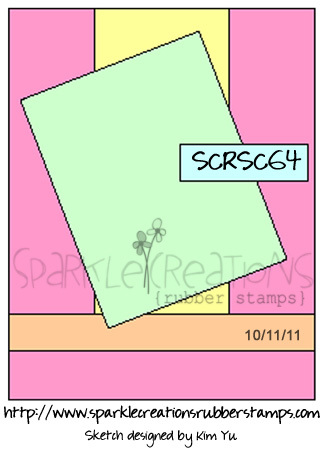 I used " Reading Millie" for my card today. Paper Sundaes: LOTS OF LAYERS. 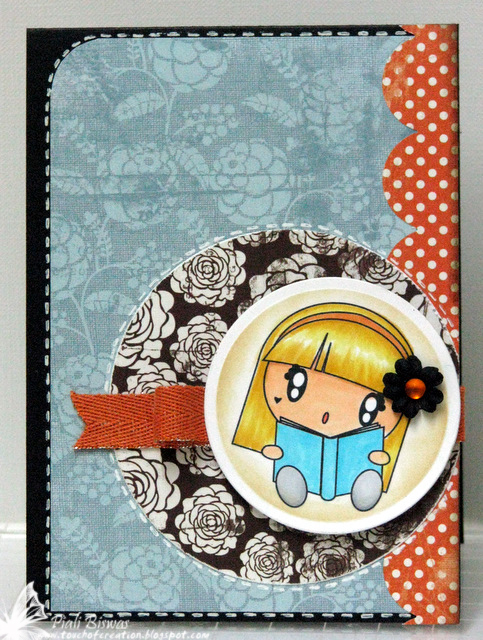 Craft Your Passion : Anything Goes+ Ribbon. Karber Challenge :Anything goes . 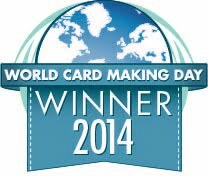 I'm back with a great news and a lovely card!! 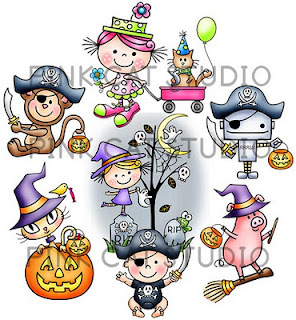 Two days back I got an email from Anita and she asked me to be the Guset Designer of Wee Memories Scrappy Saturday Challenge for the month of October. WOW!! I looooove WMSS challenges ...and I said "YES".. So now I'll be playing along with the WMSS girls for the this month. THANK YOU JENNY & WMSS DT!!!! We are starting the month with a Bloghop....if you've come here from super talented Jenny's blog you're right on track but if you're just join me now please go back to Wee Memories Blog to check the bloghop list. This week's theme is " Favorite Technique"
My favorite cardmaking technique is Stamping & coloring.. I love these cute bees from There She Goes ~ Bee Happy stamp set. 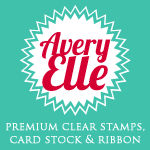 The stamps were perfect match for the Echo Park ~ Country Drive paper collection. 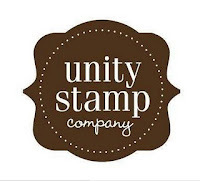 This week's Scrappy saturday challenge is sponsored by Unity Stamps! Check HERE for all prizes details . 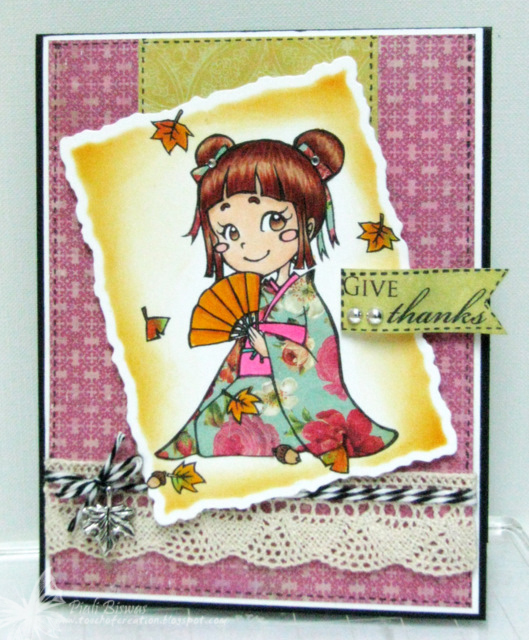 Fabulous Friday : Fussy cuttting. Crafty Catz - Things with Wings. Hello and Happy World Card Making Day !!! 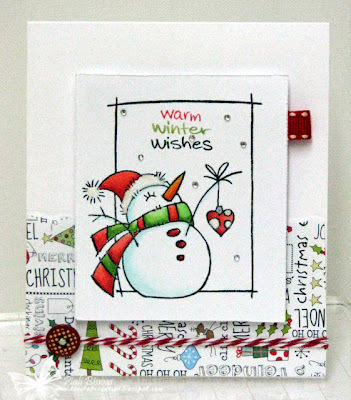 I've CAS holiday card to celebrate the wonderful crafty day! By October I try to get started with my holiday cards. 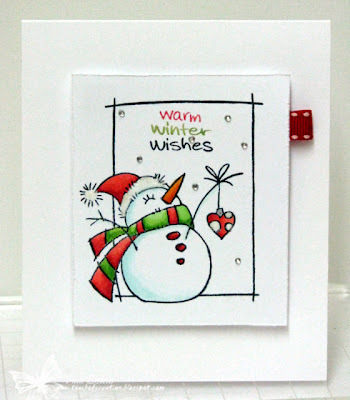 I used Stampendous Snowman Flurry Perfectly Clear™ Stamps set for this card. 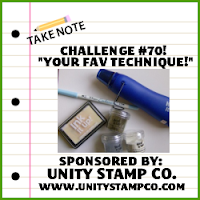 So join us in for Stampendous CAS holiday challenge! 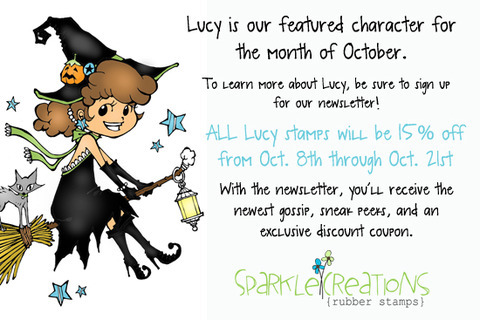 You have until Thursday, November 3 at 11:59 PM EST to add your link to the linky tool ..HERE, and Stampendous is giving away a Cling Jumbo Sparkle Joy set to a random winner.